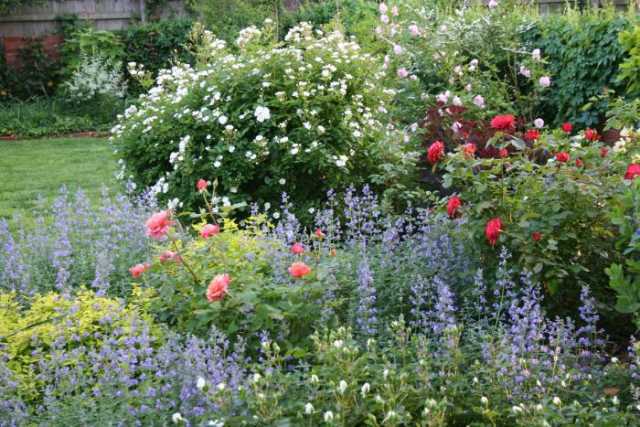 When most gardeners think of a biodiverse garden their thoughts tend towards a garden teeming with birds, butterflies, beneficial insects and other wildlife. Following are several ways you can increase wildlife in your garden and thereby increase its biodiversity. There are also ideas on how you can add to the genetic diversity of the plants in your garden. By creating a biodiverse garden you are adding to its beauty as well as helping to heal the planet and preserve it for future generations. Following each discussion are links to resources, such as factsheets and other websites that will help you delve deeper to achieve your objectives. Have fun adding to the biodiversity of your garden and enjoy nature's bounty and diversity. For birds to visit or live in your garden they need food and shelter, so plant trees and shrubs that provide these. Native plants are excellent choices. And, remember, leaving the seed heads on herbaceous perennials, such as coneflowers, for the winter is a good thing. Put off your final cleanup until late winter or early spring. Many birds will visit to eat the seeds. The fruit is loved by many birds. Don't forget plants for nesting and cover! Butterflies add color and movement to a garden. If you want the colorful adults that feed on nectar flowers, you also need plants the larvae can feed on. The Kemper factsheet linked below lists excellent larval and nectar plants. Also, don’t use chemical pesticides in your garden or the organic pesticide Bt, which can damage or kill butterfly larvae. Another long-blooming plant with a dramatic spike of flowers. A tough native plant that will readily re-seed. A lovely plant essential for monarch butterflies. Late flowering and loved by butterflies. Easy to grow with lots of flowers all summer long. Quick to grow from seed. Cut a few flowers to enjoy indoors as well. Milkweeds are essential for monarch butterfly caterpillars. An oak tree can support thousands of caterpillars! Plant to enjoy the giant swallowtail butterfly. Plant pansies or let violets grow in your garden for the fritillary butterflies. 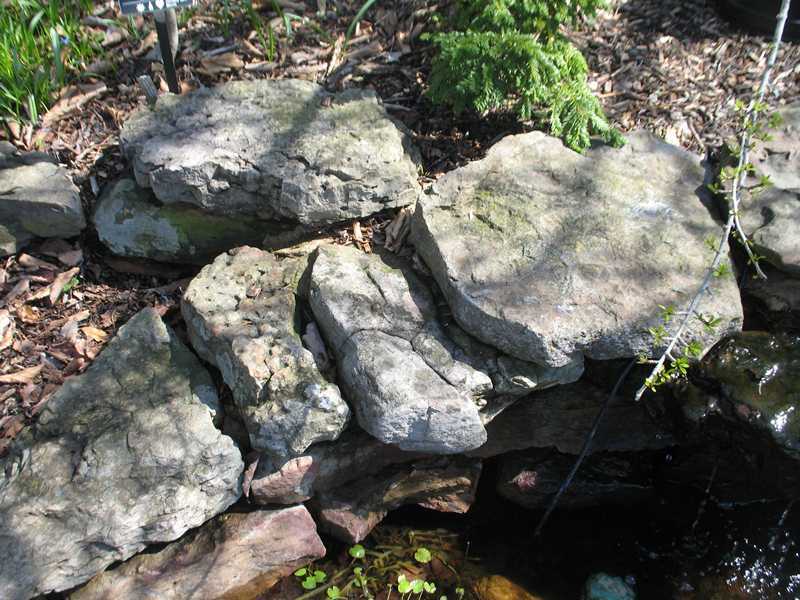 How do I Plant a Butterfly Garden? There are many more pollinators other than honeybees but attracting honeybees is a good place to start. The Kemper factsheet (linked to below) will give the basics of bees. 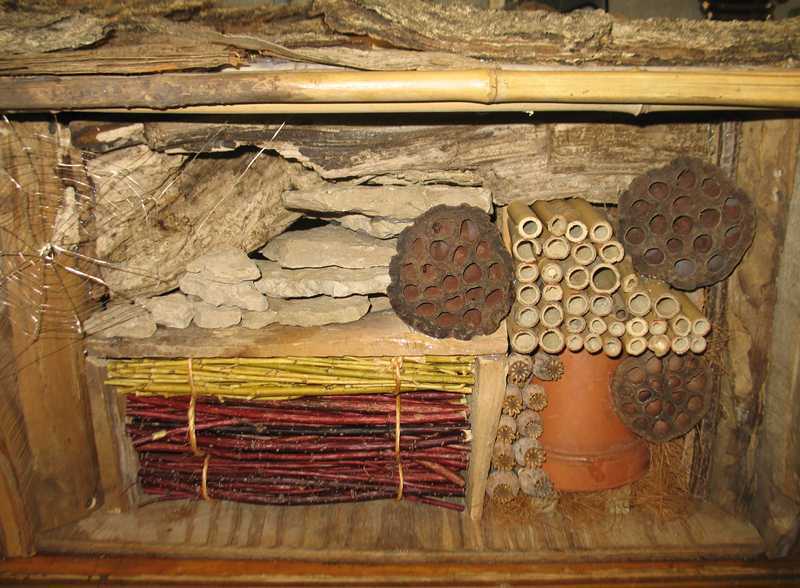 It also lists many plants that attract and support bees. How about becoming a beekeeper and raising bees? Also, why not expand your range and learn about the whole host of other pollinators? Explore the Pollinators.org website (linked to below) to learn more about pollinators and how to attract them. Beware of using pesticides in your garden. Honeybees and other pollinators are very sensitive to many insecticides. Visited by many Missouri native pollinators. When in flower the tree will be a buzz with pollinators! Malus cvs. A great shrub and attractive to pollinators. Adding water to your garden makes it very attractive to birds and other wildlife. 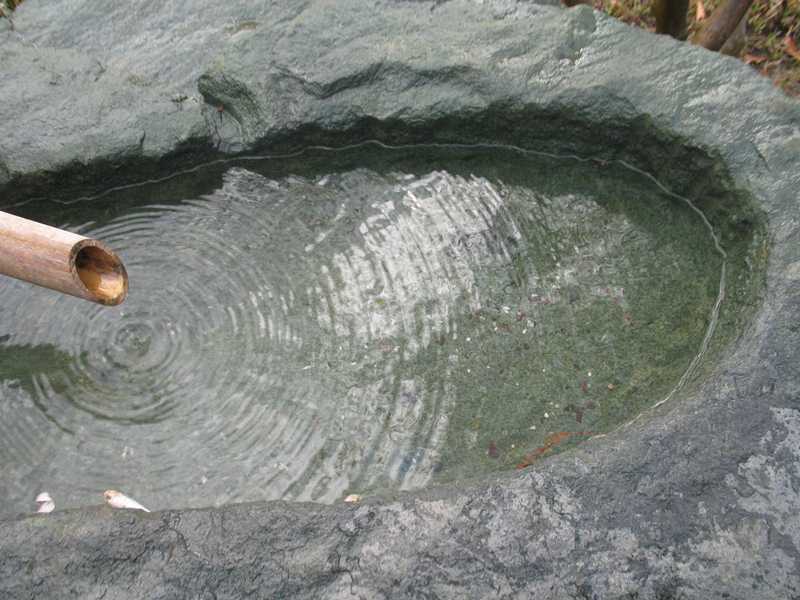 Add a birdbath or a pond or stream. 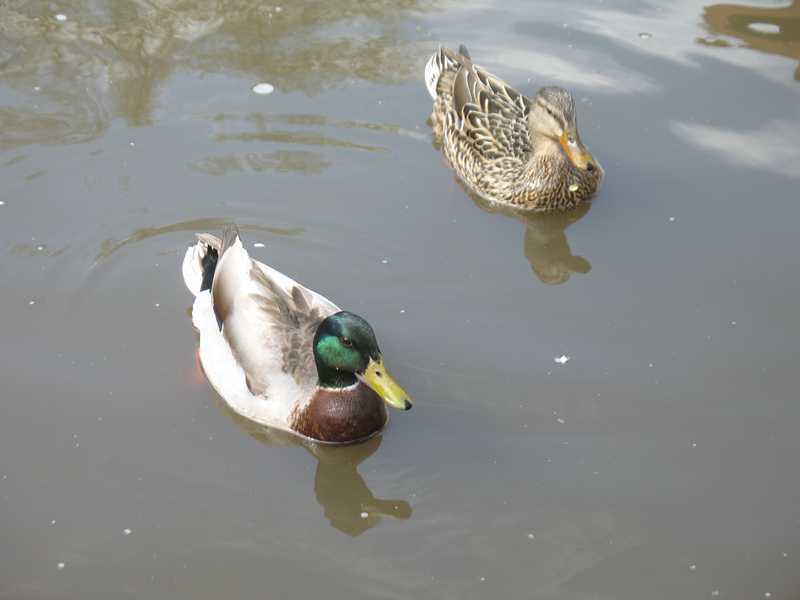 Running or bubbling water is particularly attractive to birds. 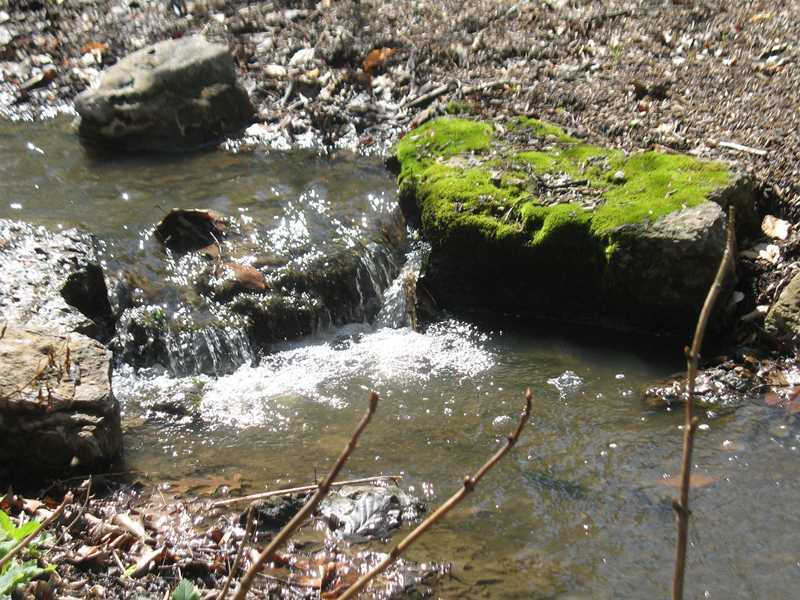 A water garden can provide a habitat for a whole new palate of plants that will also attract a whole range of aquatic wildlife, such as frogs, dragonflies and fish. Consider a rain garden. 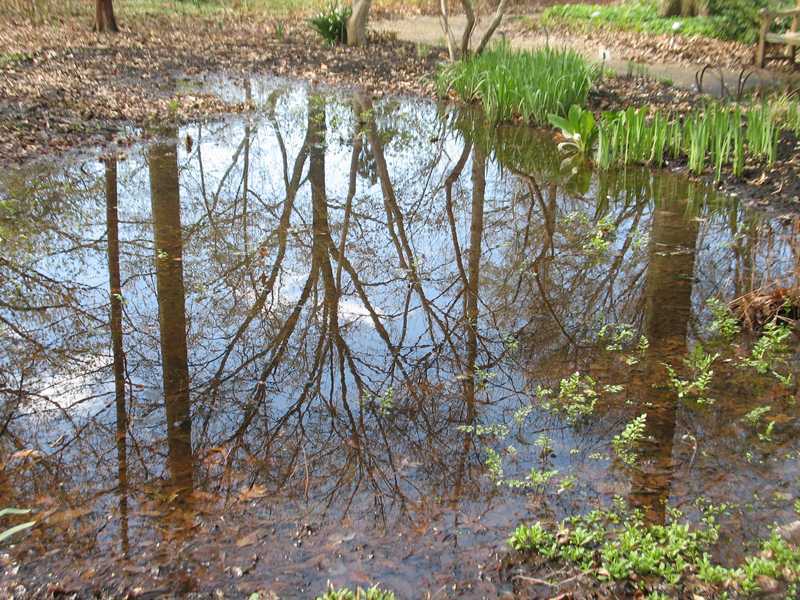 It may be just the solution you need for a location where water accumulates. 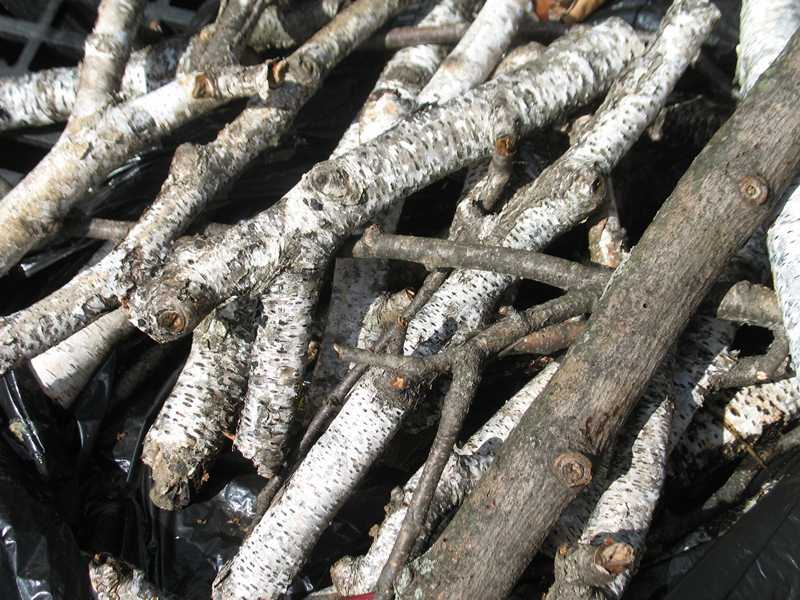 A pile of logs or rocks can provide a home for wildlife. 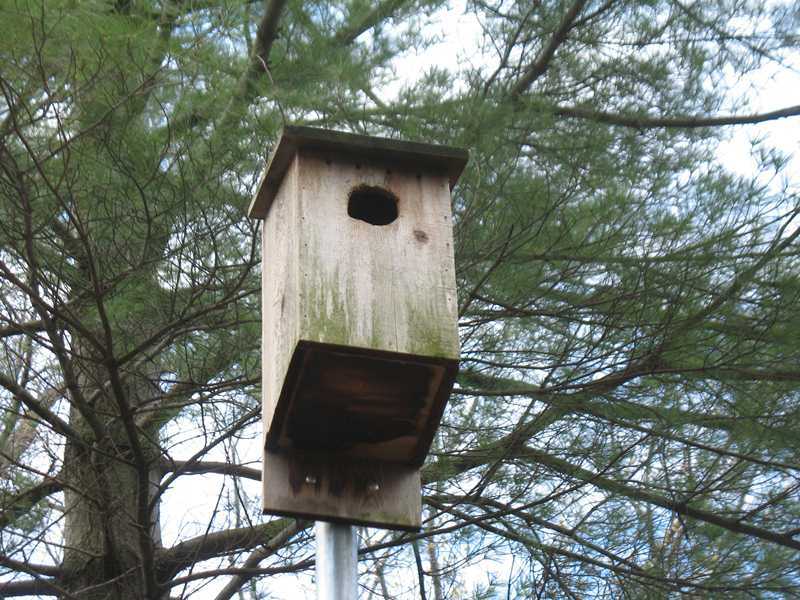 It can encourage beneficial snakes and toads to set up home or it could be a home for a family of chipmunks. 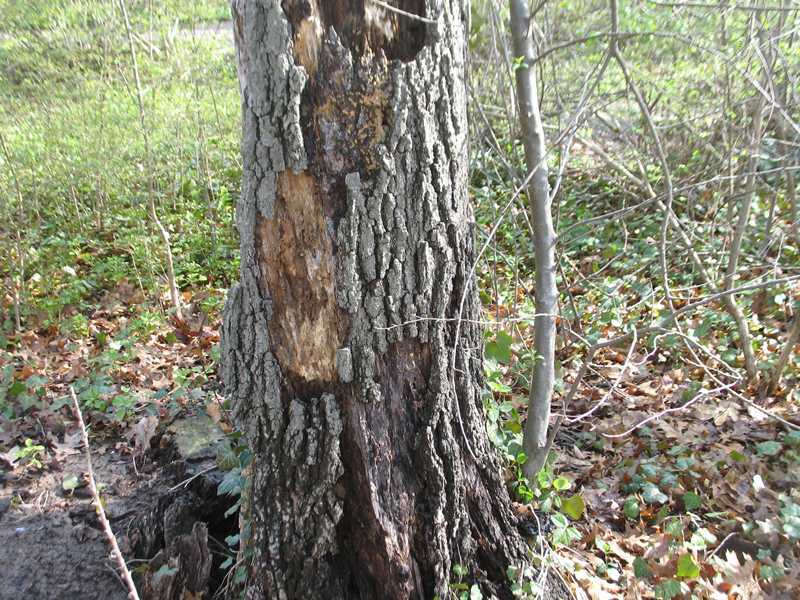 When not in danger of causing harm to buildings or humans, a dead tree (called a snag) can be retained and preserved as a home for woodpeckers and other creatures that live in dead and dying trees. It is also a good perch for hawks and owls. Don’t just cut down a tree because it is dead, evaluate its potential use or danger first. If it is far from causing any damage to buildings or people, why not leave it standing for wildlife. 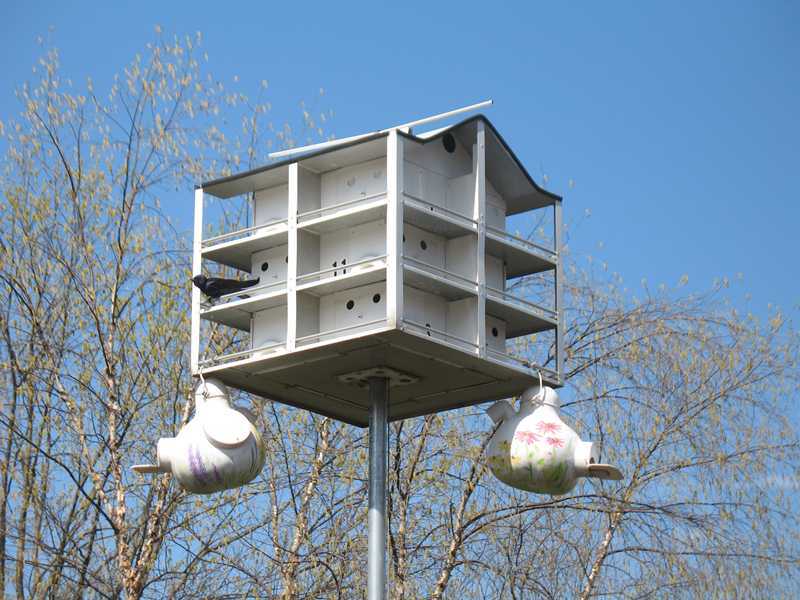 You can help attract birds, bats and pollinators to your garden by providing them good homes. Below are links to more information and plans for making homes for them. These can be fun projects to do with the kids or grandkids! No matter how you feel about “invasive” plants, removing some or all of them from your garden will provide space for a wider range of plants. One of the most aggressive of the exotic, invasive plants are the bush honeysuckles. Two other aggressive, vining plants in the St. Louis area are Japanese honeysuckle and wintercreeper euonymus. 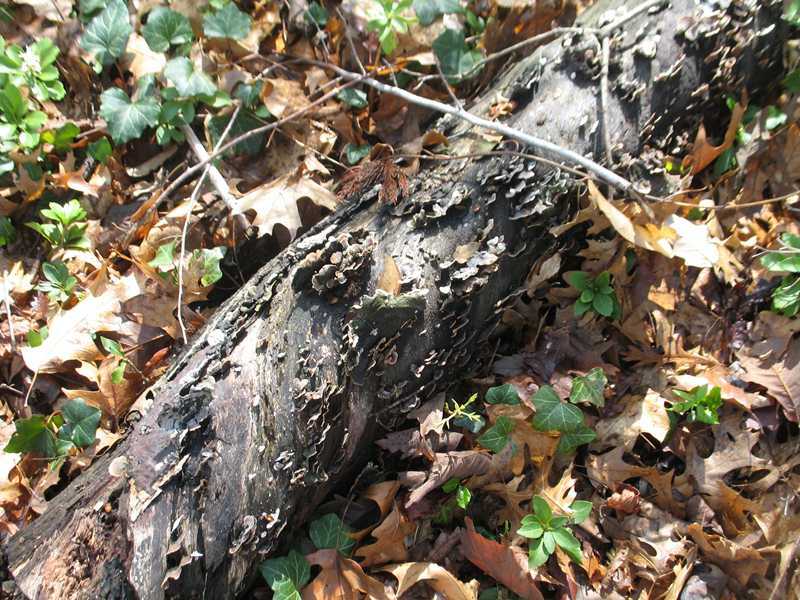 Click on the links below for information on how to control these invasive plants. Plants native to Missouri are good choices for Missouri gardens. They are well adapted to the soil and climate. 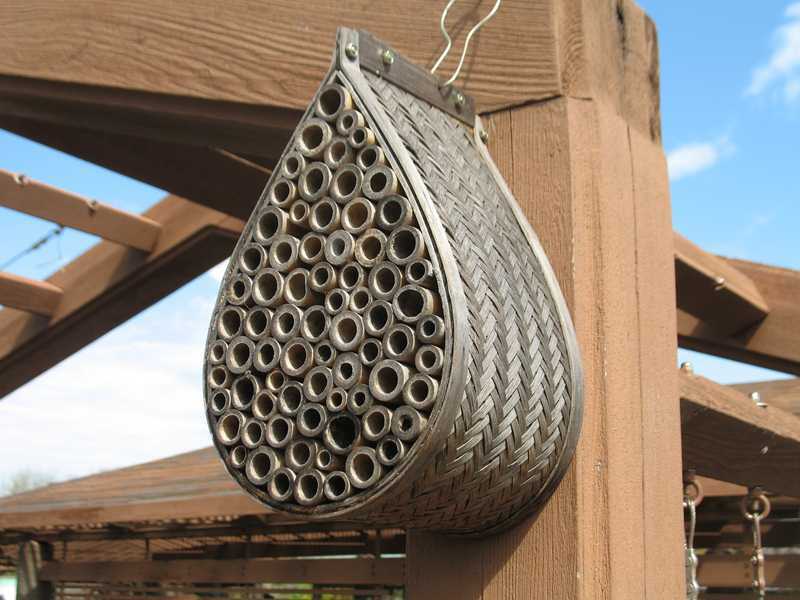 Many are very attractive and provide excellent food and shelter for native wildlife, beneficial insects and pollinators. Copper iris A real dazzler and great for damp and wet areas. Striking flowers with attractive foliage. Another small tree with gorgeous fall color. Will form a clump. The bright pink flowers are loved by all gardeners. 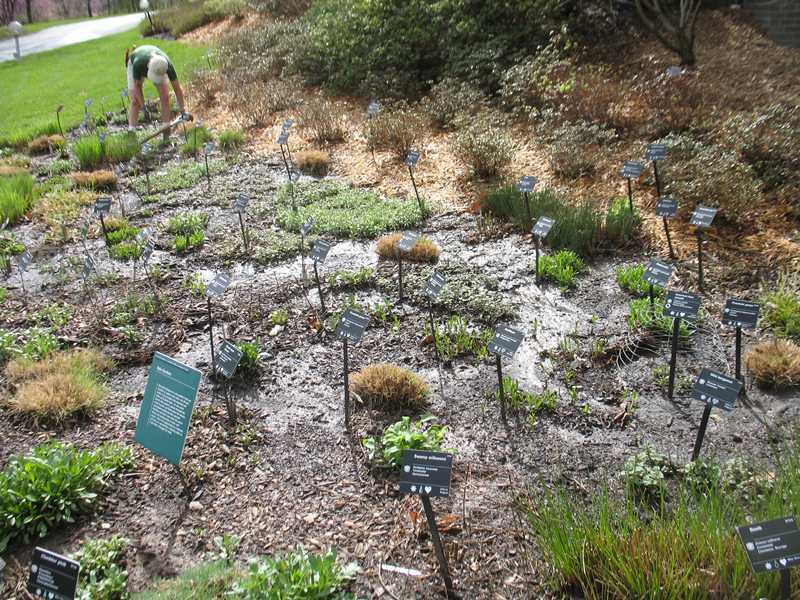 Follow these links to explore recommended native plants for Missouri gardens. Yes, the last way to add biodiversity to your garden is to enjoy it. By taking the time to enjoy your garden you will notice more of nature around you and you will discover more ways you can enhance your garden. Adding biodiversity to your garden should be ongoing.